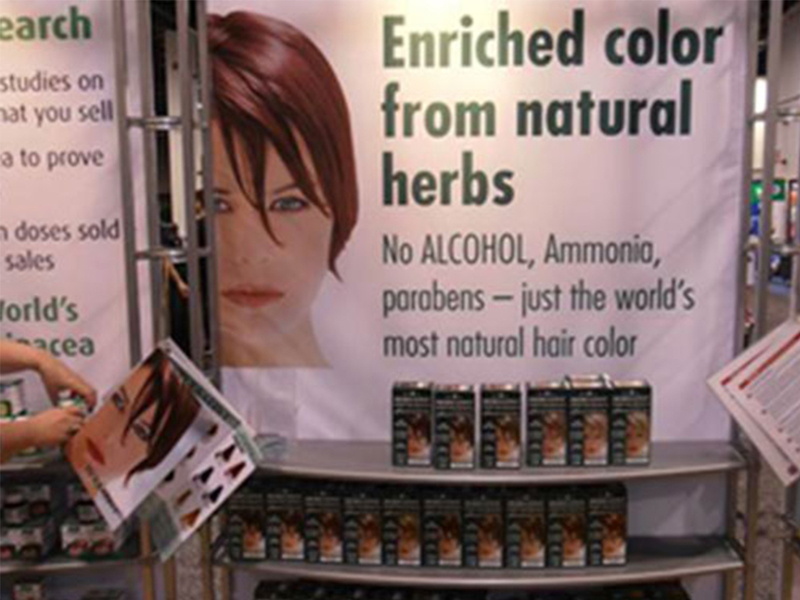 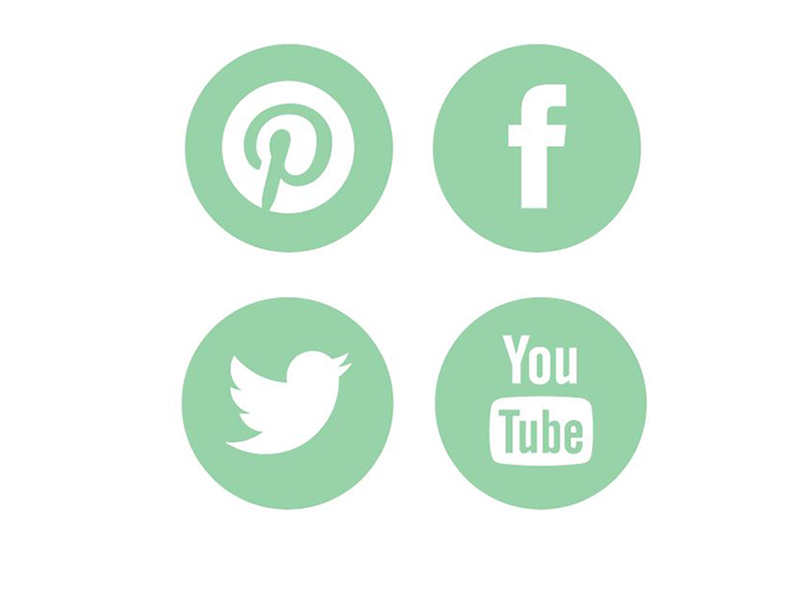 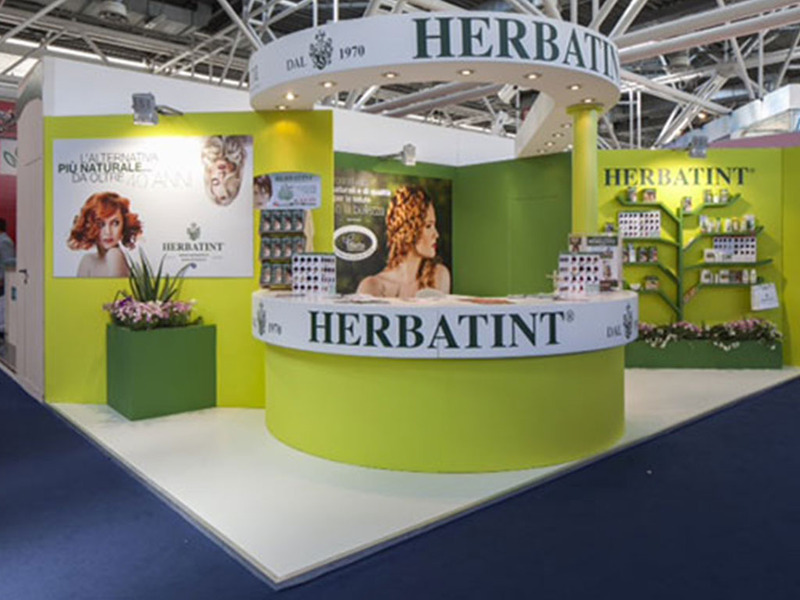 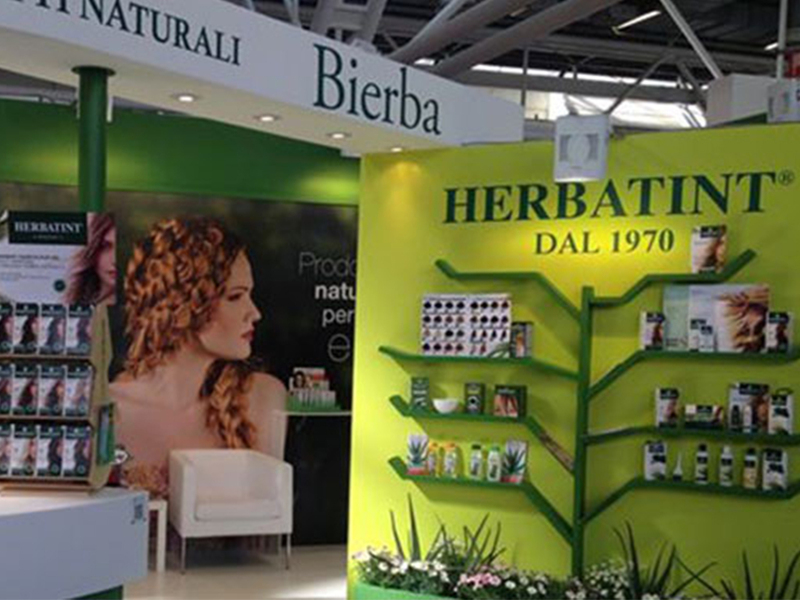 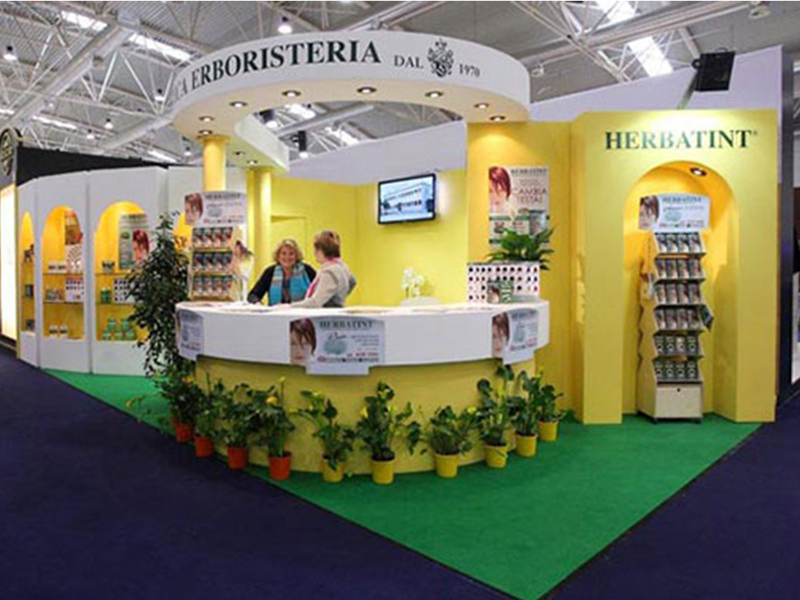 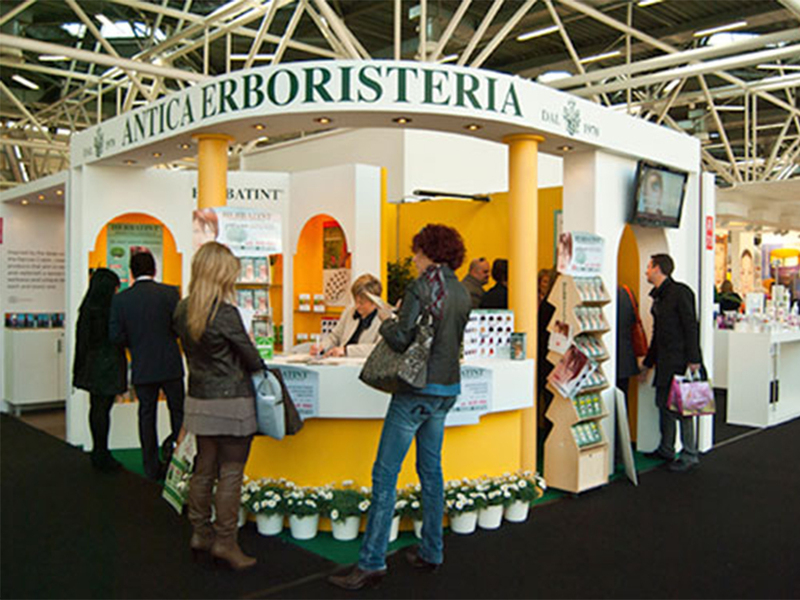 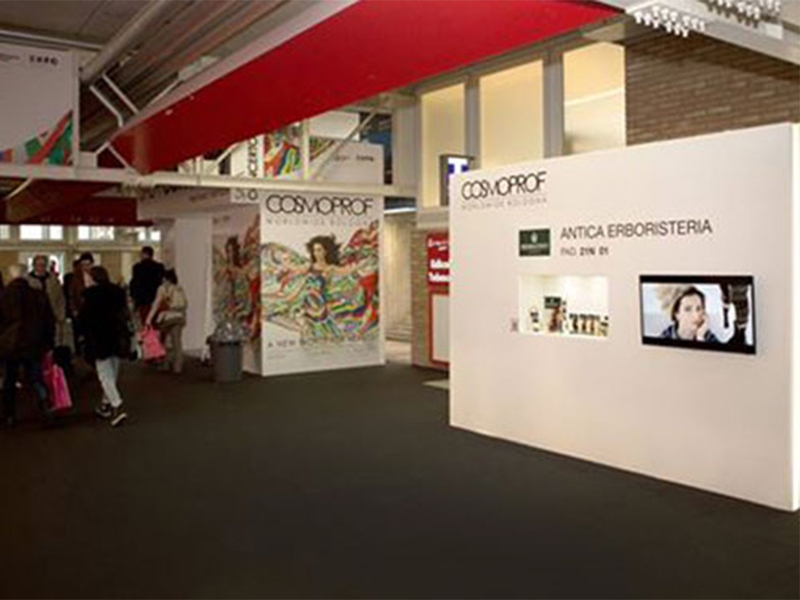 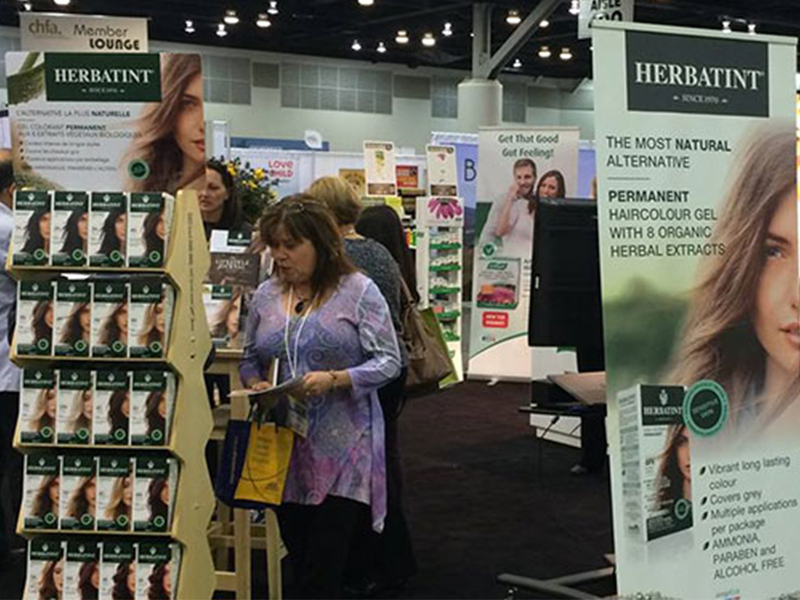 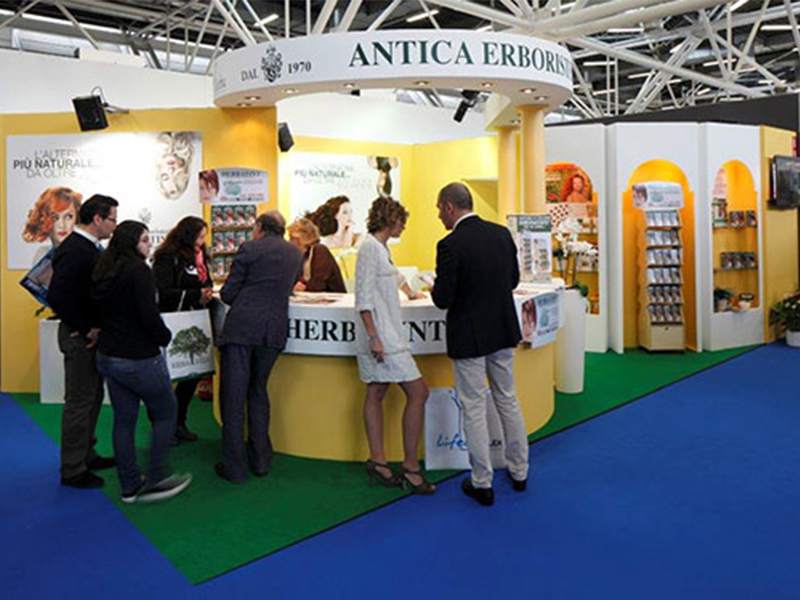 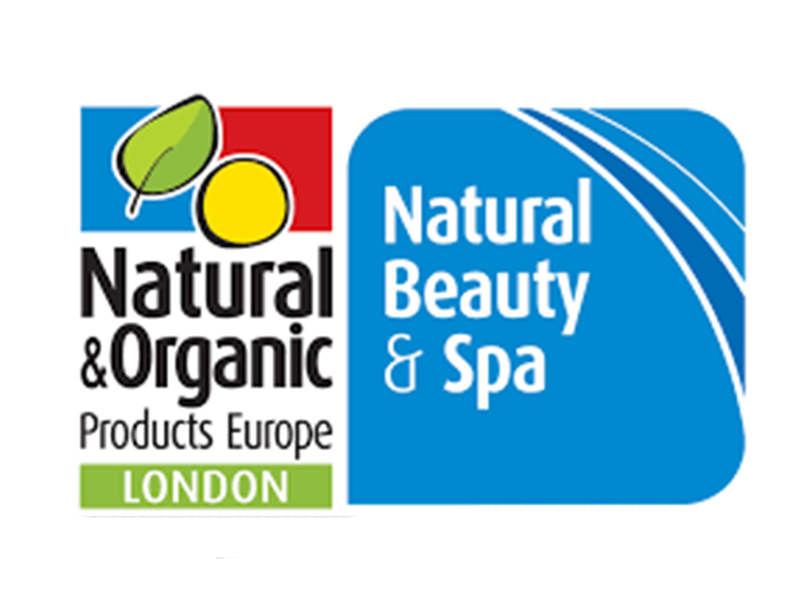 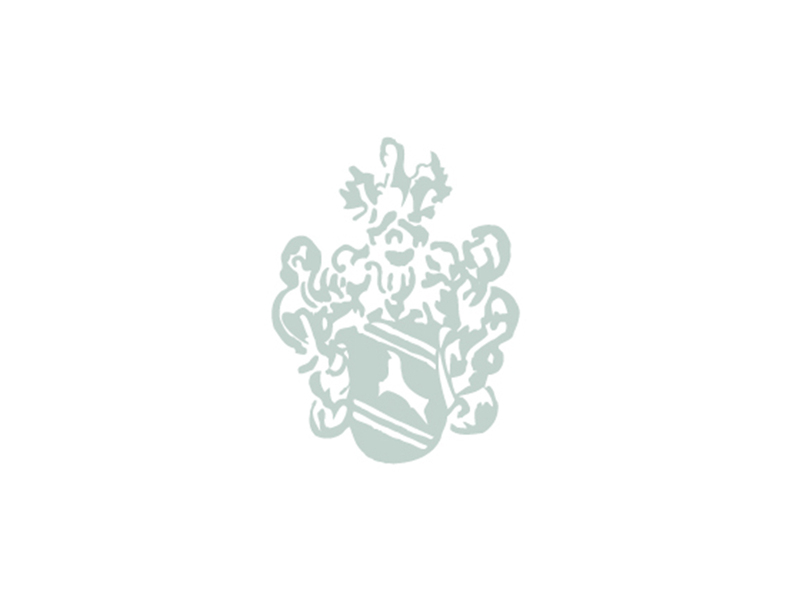 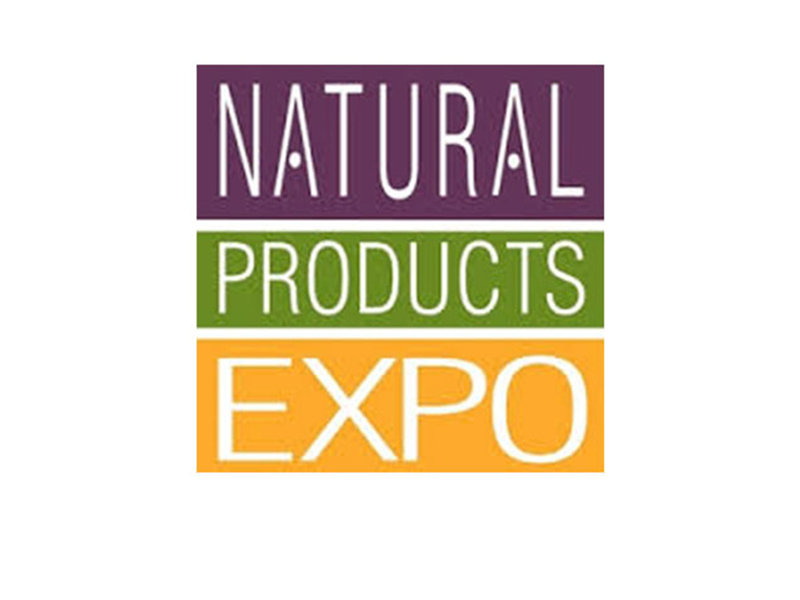 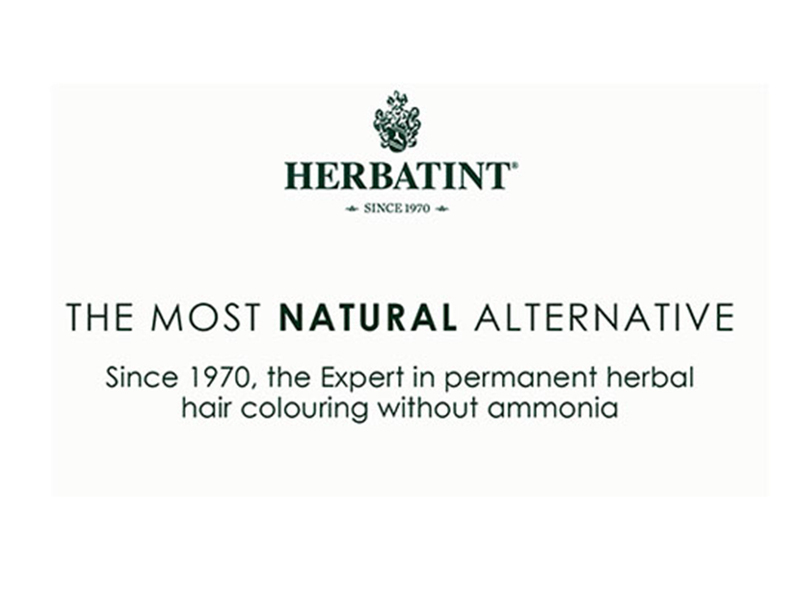 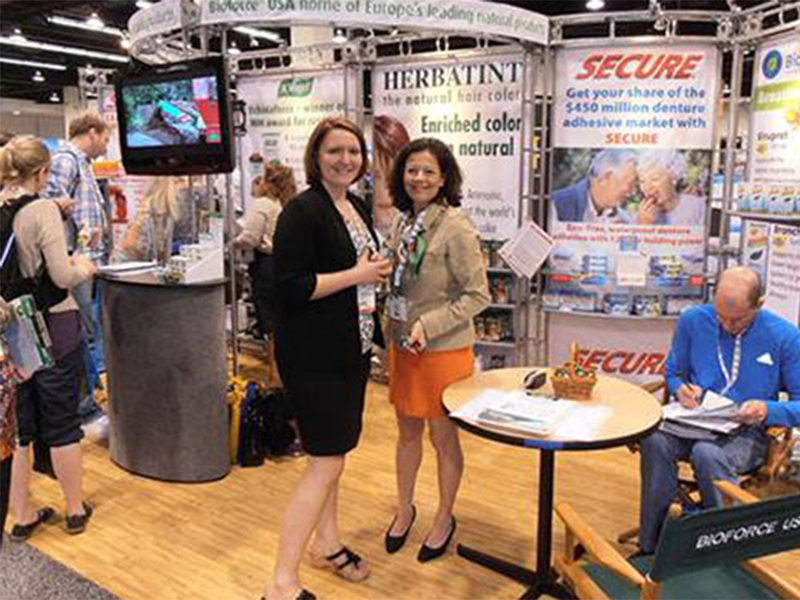 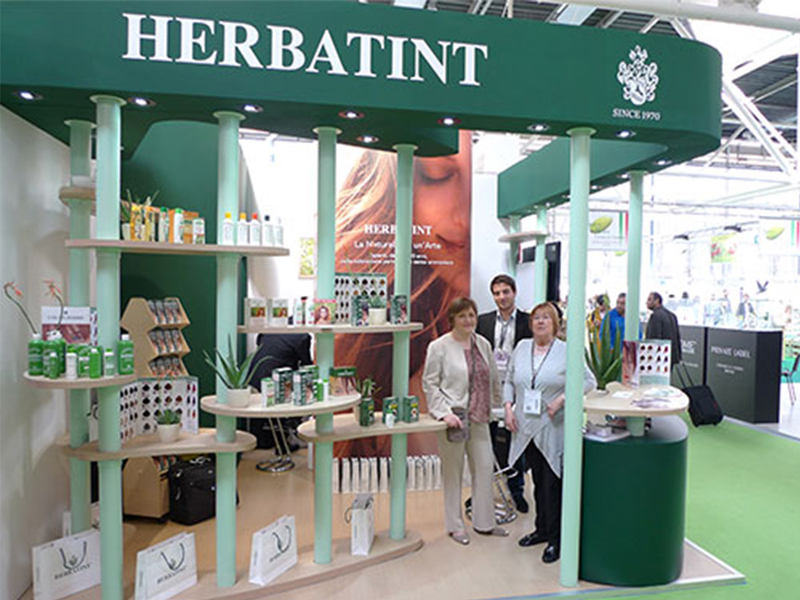 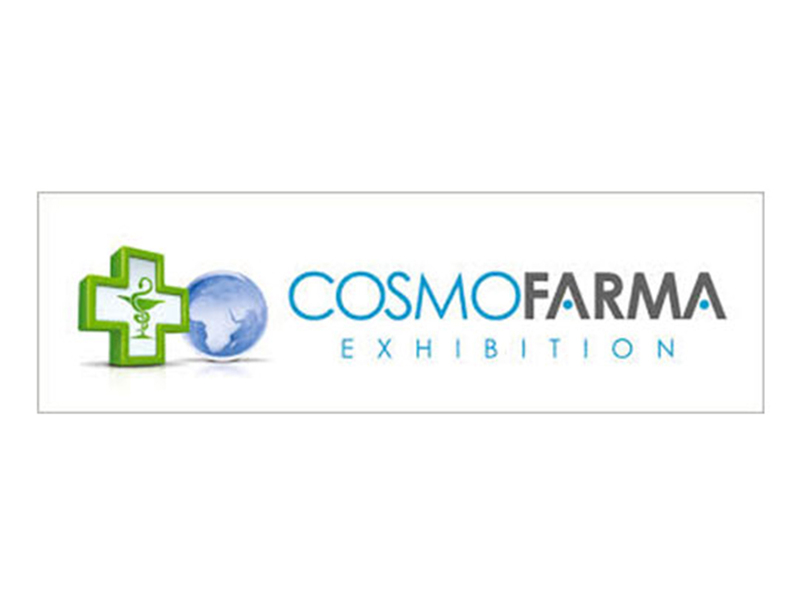 From 17 to 19 April 2015, Herbatint is taking part in the leading event for the pharmacy world, the Cosmofarma Exhibition in Bologna, which held its 19th edition. 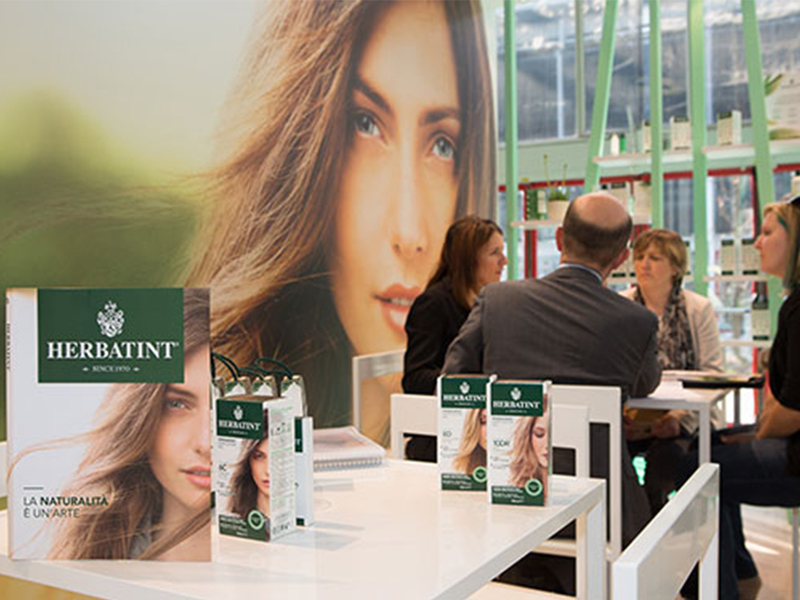 The occasion is important for the official launch of the new pack on the Italian market. 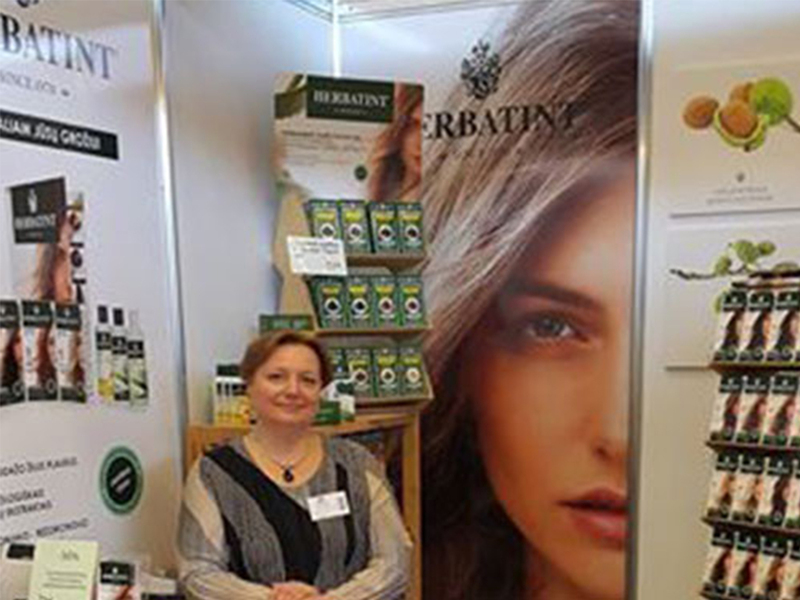 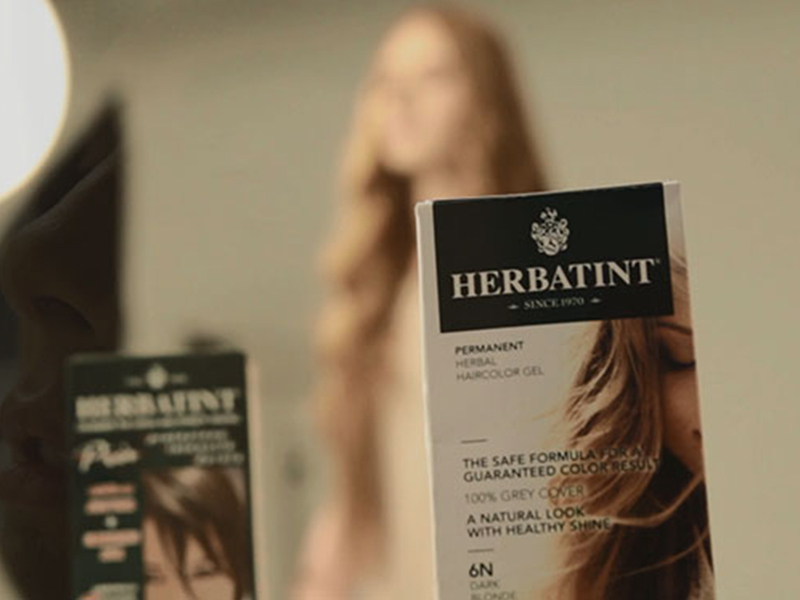 Launch of the new Herbatint pack at the Cinderella Fair trade show in Lithuania.